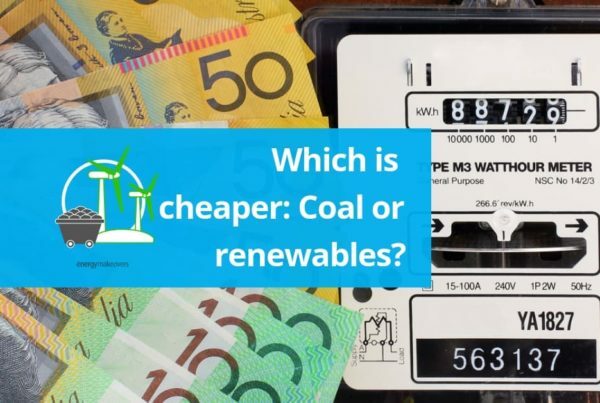 Back in 2018, we announced an update on the number of VEECs that Energy Makeovers have generated through the Victorian Energy Upgrades Program and we wanted to update the number as we’re in 2019. To date, Energy Makeovers has created 4.3 million VEECs in Victoria. This is an incredible figure that we’re very proud of. 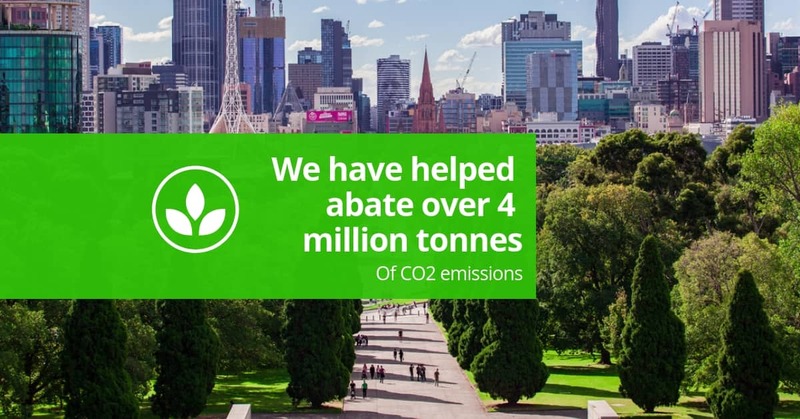 It means that through our energy efficiency upgrades, like lighting installations, we have abated over 4 million tonnes of carbon dioxide equivalent. 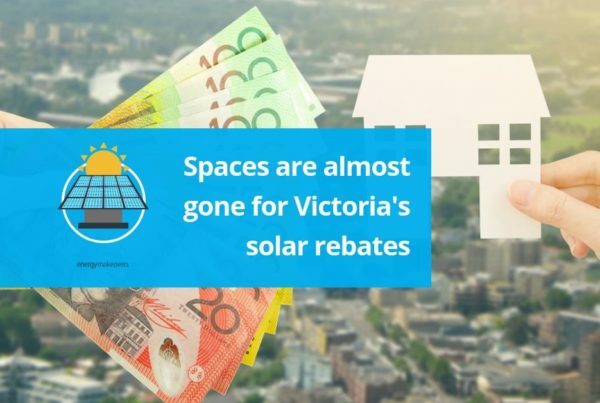 Thanks to incentives available through the Victorian Energy Upgrades Program most of these upgrades have supplied free or heavily subsidised LEDs. 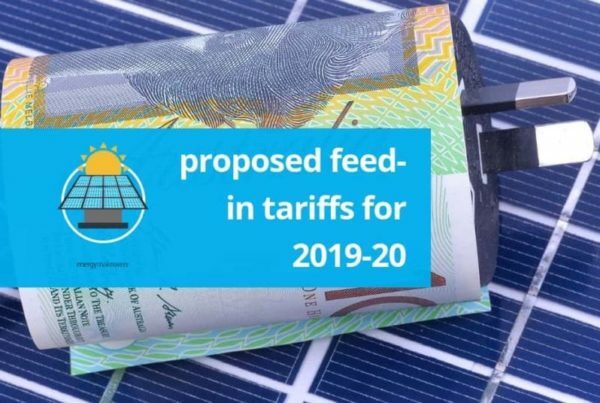 It also means that not only are residents and businesses across Victoria reducing their energy demands, helping Victoria reduce its energy consumption, but they’re also reducing their energy bills and working towards a more sustainable future for Victoria. Lighting upgrades are also available in Sydney, however, these figures are specific to the Victorian energy upgrades. We’d like to thank all of our wonderful customers; both residential and commercial who selected Energy Makeovers to complete their energy efficiency upgrade and help them take this really positive step towards a more sustainable Victoria.